This term grade 2/3 students participated in a Challenge program for six, sixty-minute sessions in the library. Our focus this term was robotics and coding. First, students were given an opportunity to play with and explore block coding using both Sphero and Dash n Dot Robots. 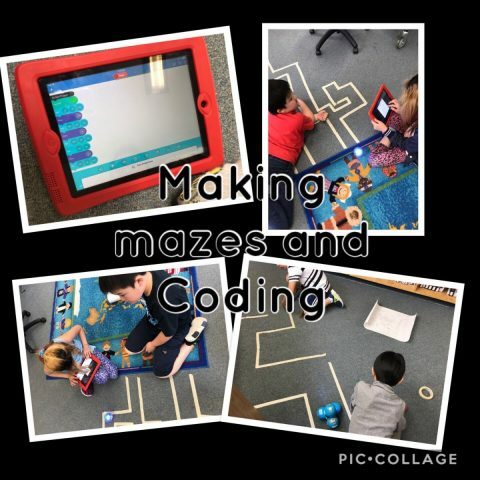 Next, in teams, they were given a challenge to design a maze and write a program for their robot (Sphero or Dash) to travel through the maze. Together we created criteria for the program which included forward/backward movements, turns, light effects and sound effects. 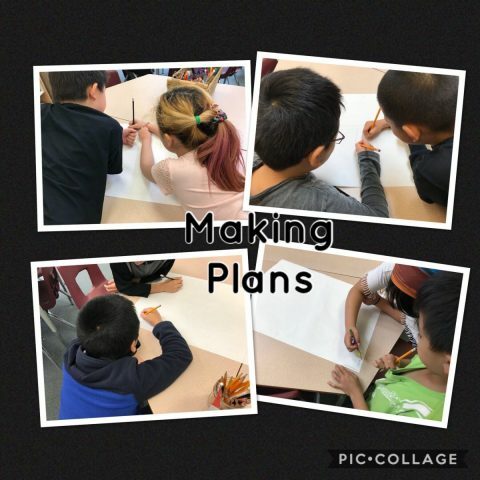 Students made a plan and then created the maze with tape. Then they wrote their program, testing it as they went and thinking of ways to make it better. Finally, they presented their programs and reflected on their process as well as their work as a team.